Q: How are taxes on Social Security benefits calculated? Are there any strategies that would help me reduce the taxes on my benefits? A: Whether your Social Security benefits are taxed depends on your provisional income. Your provisional income is your adjusted gross income (not counting Social Security) plus nontaxable interest and half of your Social Security benefits. 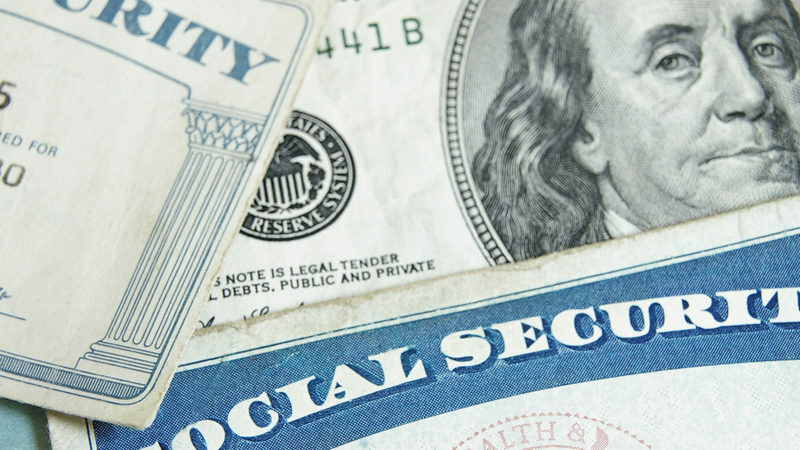 If your provisional income is more than $34,000 if single or more than $44,000 if married filing jointly, up to 85 percent of your Social Security benefits may be taxable. 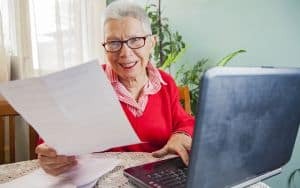 People who are 70½ or older can give up to $100,000 per year to charity from their IRAs tax-free; the gift counts as the required minimum distribution but isn’t included in your adjusted gross income. Tax-free withdrawals from a Roth IRA or Roth 401(k) are not included in your AGI. Rolling over money from a traditional IRA or 401(k) to a Roth years before you start receiving Social Security benefits is a good way to avoid taxes later in retirement. You’ll have to pay income taxes in the year of the conversion, but you can tap the account tax-free after that. 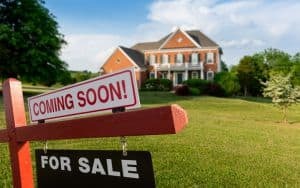 You could structure your portfolio to minimize the income it generates, especially if that income is being reinvested, says Tim Steffen, director of financial planning for Robert W. Baird & Co. “You’re just recognizing income you don’t need, and triggering taxes you don’t want to pay,” he says. “A growth-oriented portfolio may make more sense.” Also keep in mind that nontaxable interest, such as interest on municipal bonds, is included when calculating the taxes on your Social Security benefits. If your income is well over the $44,000 threshold, there likely isn’t anything you can do to get yourself below that level, says Steffen. “Don’t just focus on Social Security taxes, but instead focus on tax-efficiency overall,” he says. For details about how to calculate your taxable Social Security benefits, see the worksheet in IRS Publication 915. And see the Social Security Benefits Planner: Income Taxes and Your Social Security Benefits here.